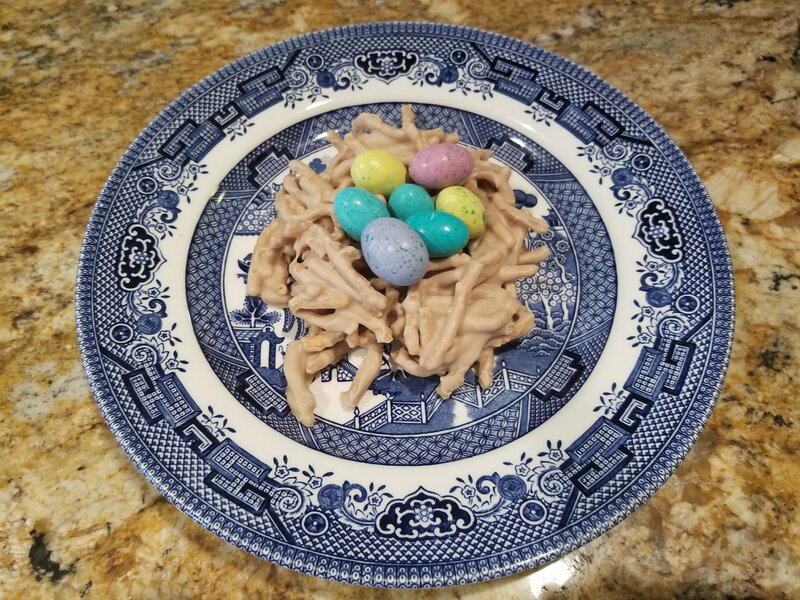 Easy, tasty candy bird nests are perfect for Spring! 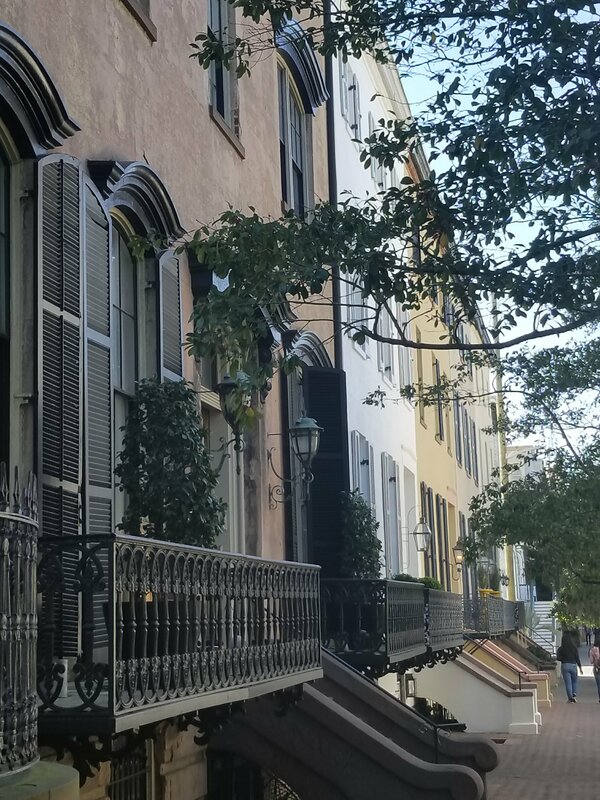 by Momleficentupdated on September 5, 2018 March 11, 2018 Leave a Comment on Chicly Geeky Guide to Shopping and Eating in Savannah! Amazing food, even better cocktails and a little shopping make for a great Savannah day. 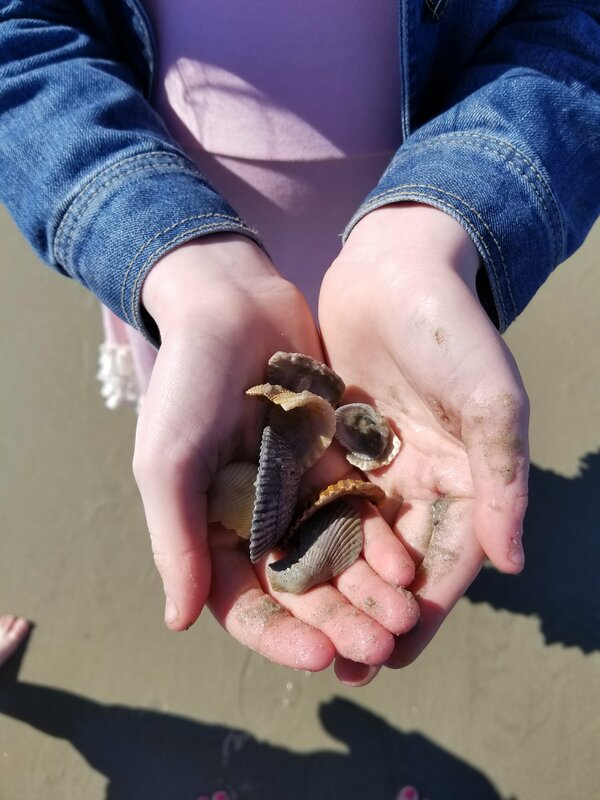 by Momleficentupdated on September 5, 2018 March 8, 2018 Leave a Comment on Chicly Geeky Guide to Springtime in Savannah! Exploring the eclectic Southern city with my loves. 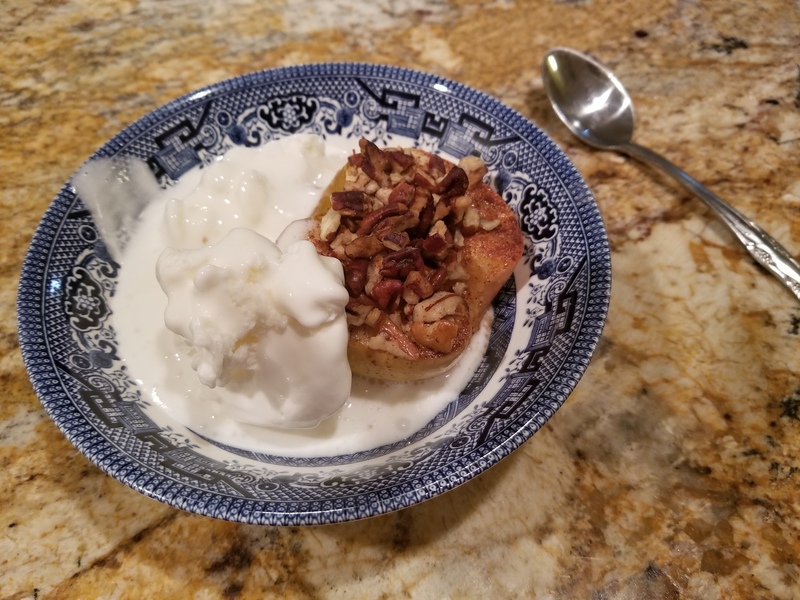 Warm and delicious roasted apples and pears. 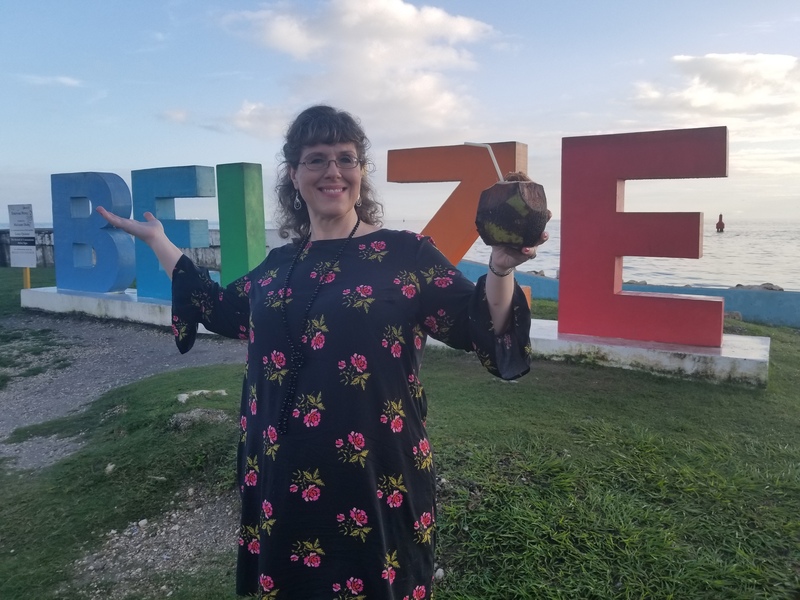 by Momleficentupdated on September 5, 2018 March 1, 2018 Leave a Comment on Tired As A Mother! 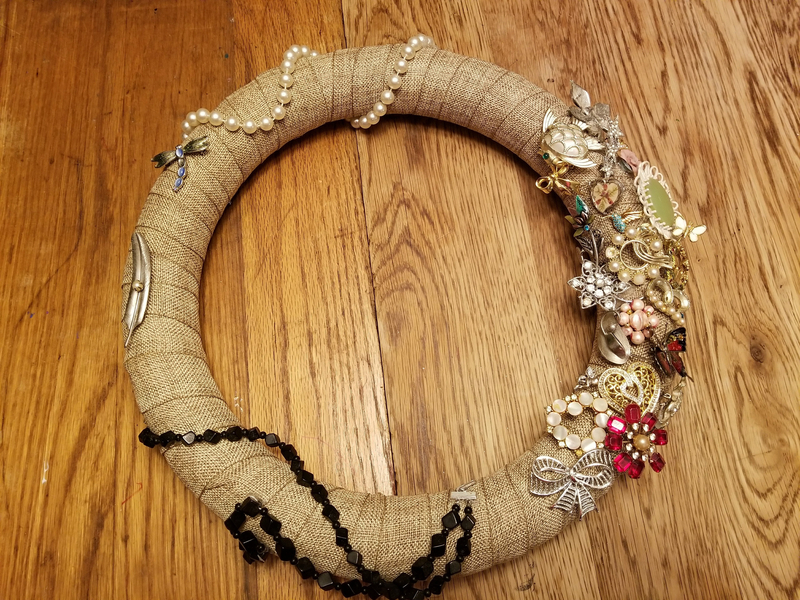 Enjoy this vintage jewelry wreath, made from the jewelry my Mawmaw wore to all of the major events of my childhood. Now I enjoy those memories every day. 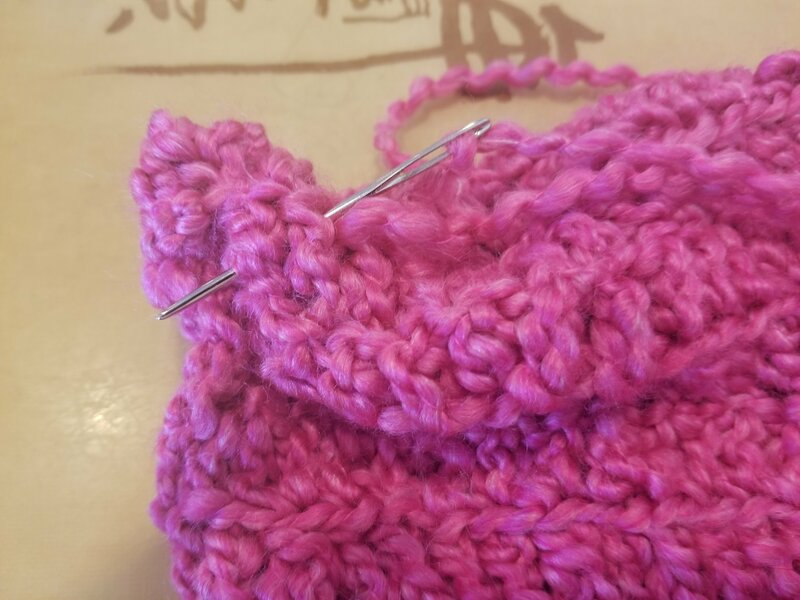 Make your very own strong woman hat. These are easy and adorable! 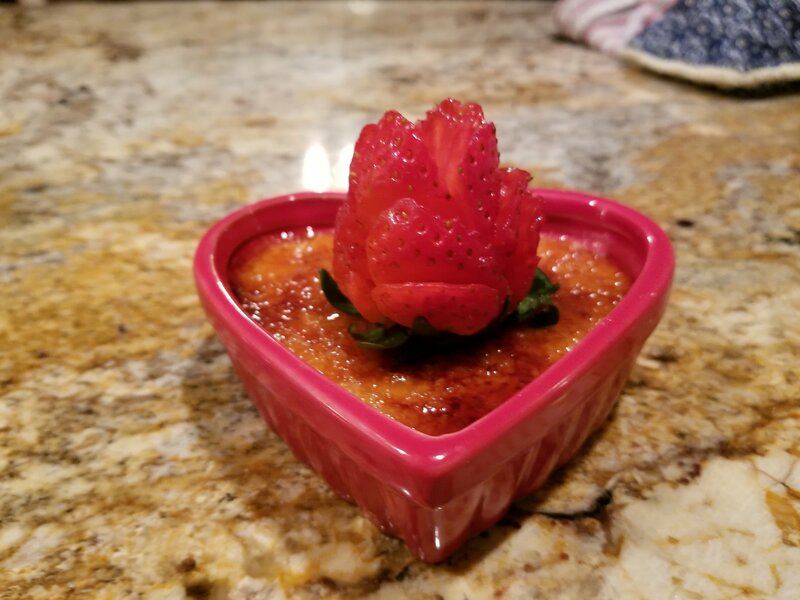 Enjoy these great love recipes as Papa Bear and I prepared Valentine’s Day dinner for our family.